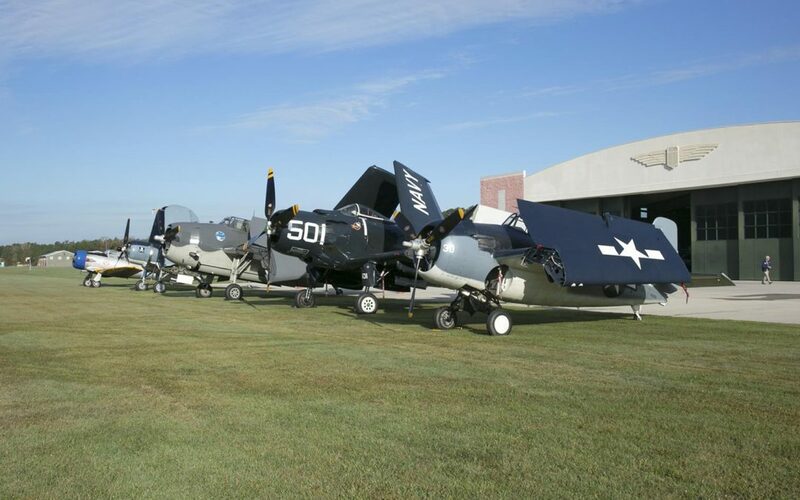 Discover the deep military roots and historical sites along one of the many heritage trails in Greater Fayetteville, North Carolina. The strong national pride and friendly hospitality are felt the moment your group steps onto the path. Fayetteville, along with the surrounding regions of Fort Bragg, Spring Lake and Hope Mills, features important sites in America’s history. Apart from well-known points of interest, the region boasts some surprising attractions many may not know about. So how do you experience it all? Take a stroll along a heritage trail to become immersed in patriotism, beauty and America’s past. What is the Best Way to Walk the Path of Patriots? Fayetteville’s patriotic culture can best be experienced on the Patriots, Past & Present Trail. 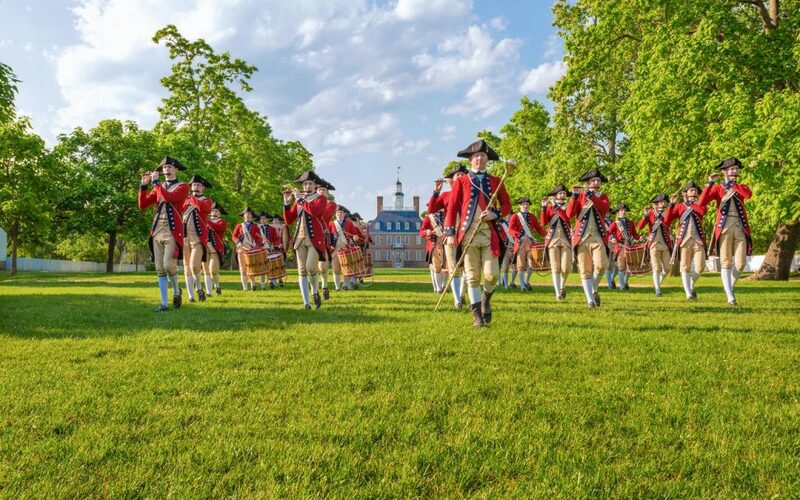 This 90-mile path leads groups through the region’s rich military past, making stops at Monroe’s Crossroads Battlefield site, Freedom Memorial Park and more. There are nearly 30 markers along the trail, and groups can decide to visit all of them or a select few. 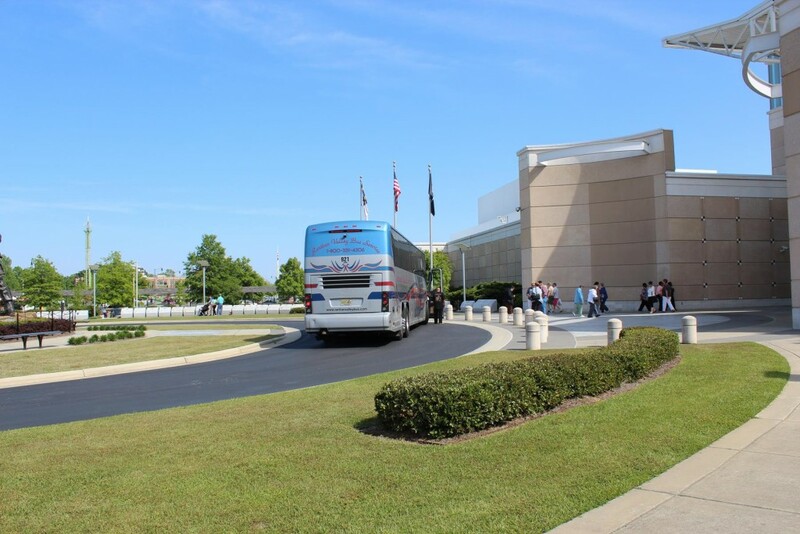 Guide your group to the Airborne and Special Operations Museum, where visitors will learn the history of the U.S. Army Airborne through artifact displays, life-size dioramas, motion simulators and audio and visual displays. Be sure to catch a glimpse of Iron Mike, a 16-foot statue honoring Airborne troopers. A parachute’s length away is the North Carolina Veterans Park, a 21st century space designed for reflection and celebration of those who fought and died for America’s freedom. The park features inspiring exhibits, such as the Service Ribbon Wall made of fused glass that represents all the service medals awarded since the Civil War. History stirs up many questions, especially when it comes to wars and what makes someone patriotic. The Museum of the Cape Fear Historical Complex attempts to answer these curiosities. It covers nearly 400 years of history on two floors of exhibits. 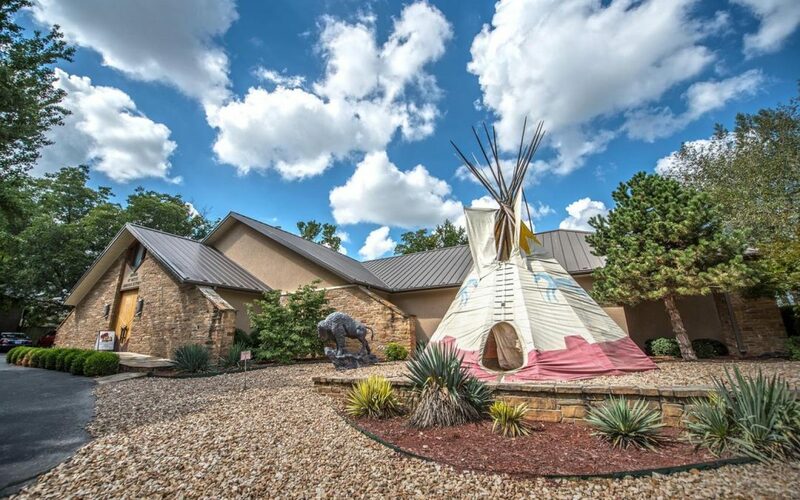 Groups examine the complexities that determine patriotism through exhibits on American Indians and early European exploration to the Revolutionary War and the antebellum years. 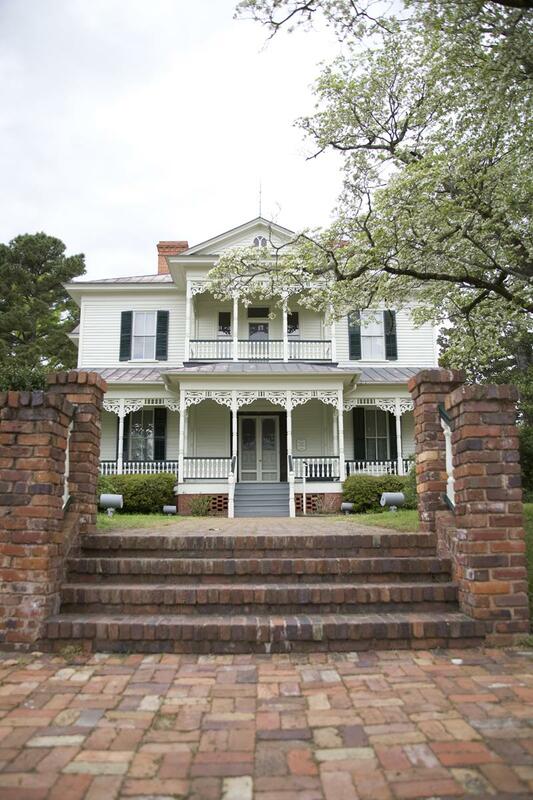 Groups can also tour the 1897 Poe House, a late Victorian-era house museum; and Arsenal Park, originally used to manufacture ordnance goods for the Federal and Confederate governments. At the 82nd Airborne Division War Memorial Museum, groups discover the history of the heroes of the All-American Division. Then they can visit the site of Monroe’s Crossroads Battlefield, where Lieutenant General Wade Hampton’s Confederate men stormed Major General H. Judson Kilpatrick’s Union cavalry encampment in 1865. A notable stop on the trail is the Fort Bragg historical marker. Established in 1918 as a U.S. field artillery training center, the fort became a permanent post in 1922 and expanded practically overnight in 1940 when it became a training cantonment for more than 60,000 soldiers. Today, Fort Bragg is the largest airborne facility in the world and home to the 82nd Airborne Division, the U.S. Army Special Operations Command and the Golden Knights parachute team. Fayetteville has dozens more military landmarks, but the sites are not limited to the Armed Forces. Cumberland County holds many other surprises and entertaining attractions for groups. 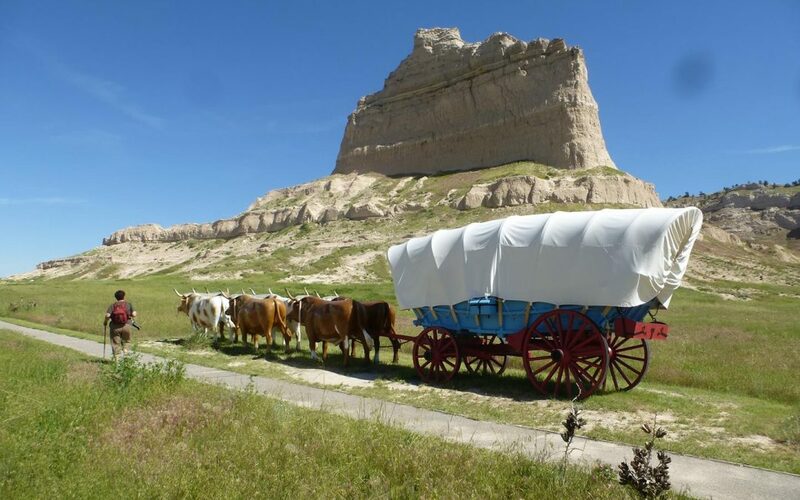 Classic American action awaits groups on the All-American Adventure Trail, packed with public parks, beautiful gardens and thrilling adventures. The trail features over 25 highlights of Fayetteville and the surrounding Cumberland region. 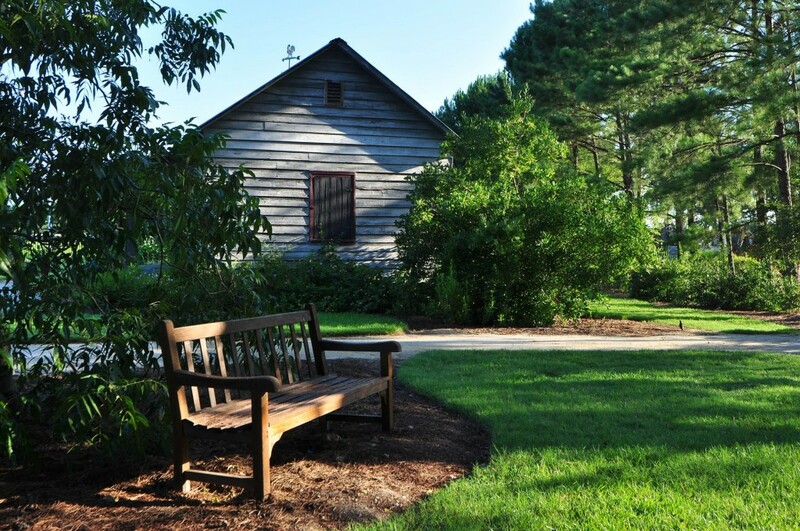 If your only has time for only a few stops, be sure to check out the Cape Fear Botanical Garden, a 77-acre oasis located right downtown. Groups can explore over 2,000 ornamental plants and numerous specialty gardens, including Camellia, Daylily and Shade gardens. 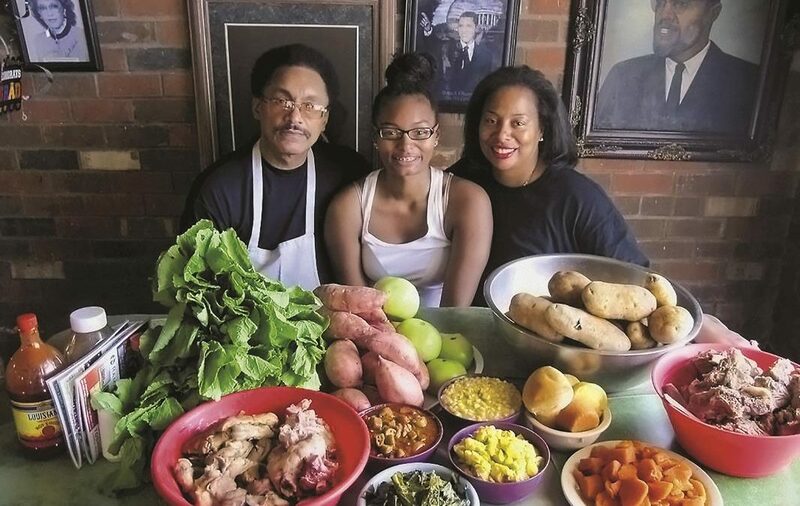 If you want to take a guided tour, opt for the “Heritage Farm Life” tour and workshop, which allows visitors to explore daily life at the turn of the 20th century on a southeastern North Carolina farm. Groups can visit the tobacco farm and discover the techniques behind growing tobacco, cotton and other crops. Other highlights of the botanic gardens are the restored farmhouse, perennial gardens, a natural amphitheater and a “water-wise” gardening exhibit. 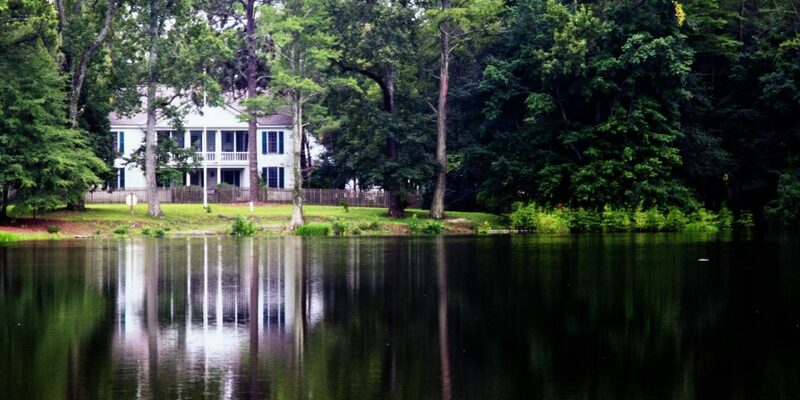 Pack a picnic and head to Carvers Creek State Park for a lunch amid the trees. This was the first North Carolina state park to open in the sandhills region. 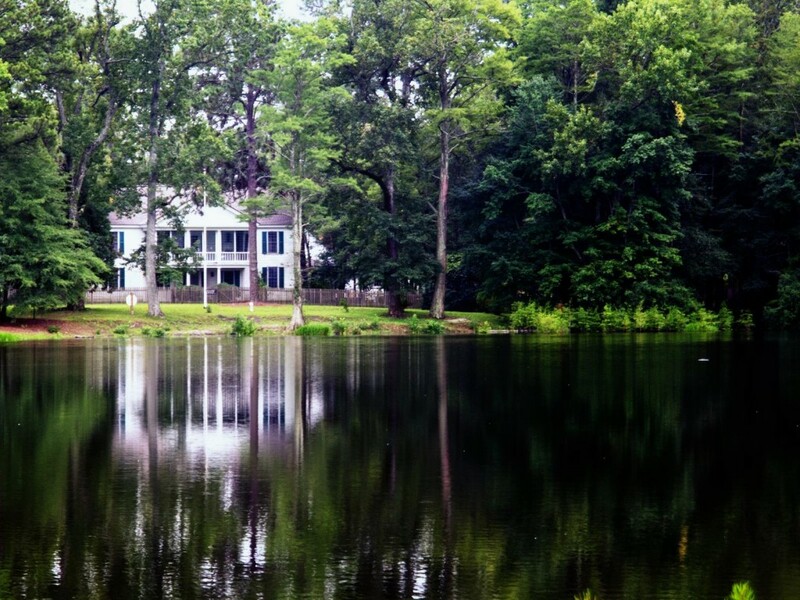 The 4,000-acre park features hiking trails, ponds for fishing and nature viewing. Groups can tour Long Valley Farm and James Stillman Rockefeller’s winter estate, and view the unique Long Leaf Pine Ecosystem. Tell groups to keep their eyes peeled for the federally endangered Red Cockaded Woodpecker. Science buffs will enjoy Fayetteville State University Planetarium. Programming and exhibits focus on the sky phenomena and connections with historical events. The planetarium also features a projector with over 2,000 stars. Sports enthusiasts will appreciate the Babe Ruth Historical Marker. It was here where the famous baseball player hit his first home run for 135 yards while playing an exhibition game with the Baltimore Orioles in 1914. Groups who prefer a little more adrenaline have plenty to enjoy on the trail. They can zoom along a 1,000-foot-long zipline dozens of feet in the air during a ZipQuest treetop canopy tour; or put their climbing skills to the test at The Climbing Place, designed for all skill levels. Off the trail, groups can take a guided walking tour of historic downtown Fayetteville to hear about the people and the stories that influenced the city and region. 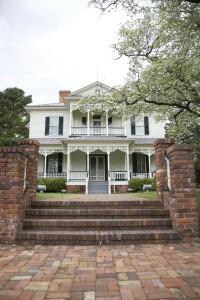 The tour features stops at the Fayetteville Area Transportation and Local History Museum, Fayetteville Independent Light Infantry Armory, the Market House, historic churches, Liberty Point and Cool Springs Tavern. 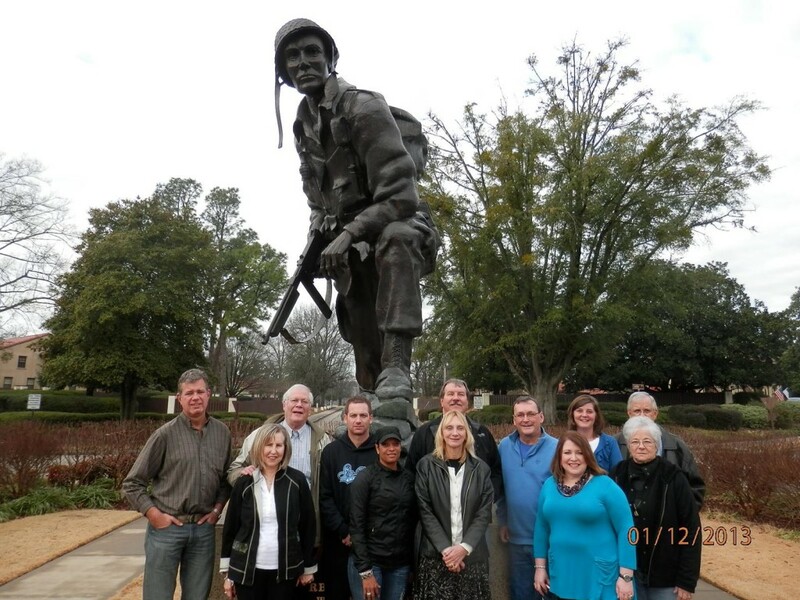 More tour ideas are available for groups on Fayetteville’s itineraries page. Fayetteville inspires with its deep military history, sprawling natural landscapes, friendly hospitality and unexpected attractions. One visit and it’s easy to see why this place is called America’s Hometown. NextWhat Business Are You Really In?